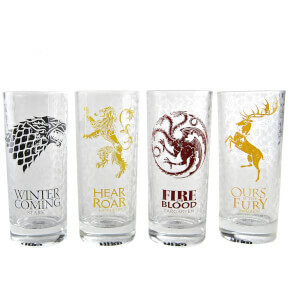 This Game of Thrones heat changing mug is sure to get your morning off to a strong start. Cold, the mug shows the phrase "The North Remembers", referring to the fact that those living in the North do not forget past events, on a black background. When hot liquid is poured in, the mug transforms to reveal the sigils of various Northen houses. Once the drink is finished the mug returns to its original state as it cools. 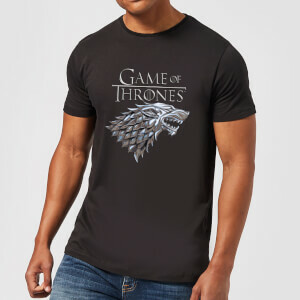 A great gift for any Game of Thrones fan.